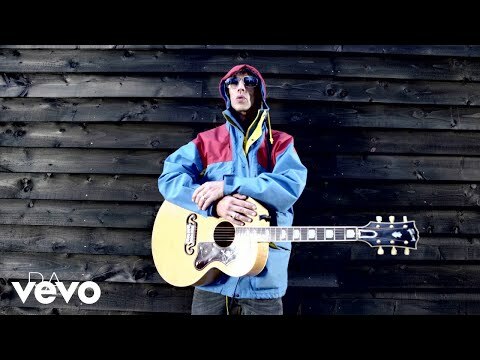 The Verve Live: Charley Bickers to release debut single, "My Goodbye"
Charley Bickers to release debut single, "My Goodbye"
Newcomer Charley Bickers is to release his debut single, "My Goodbye." "My Goodbye" comes from Charley's forthcoming debut album which features a host of incredible musicians namely; Nick McCabe and Si Jones from The Verve, Fyfe Dangerfield, Jonny Scaffidi from Saint Saviour and Davide Rossi, member of Goldfrapp and string arranger for Coldplay. "I never set out to write a song like this, I'm not sure that you could without it sounding contrived. Loosing someone so close to you is always painful but to loose someone who had been such an integral part of your life for so long, in the way that we did leaves you with a vast array of emotions to contend with. I'm not surprised it made it's way into the music; I'm only surprised that it took so long" said Charley Bickers. "My Goodbye" is the first track to be taken from the forthcoming debut album 'Our Frail Hearts' and yet it nearly didn’t make it onto the record at all. Charley had initially deemed the track 'too personal' to include and it was only through the soft nudging of friends that he decided to release it. 'The song seemed to strike a chord with so many of the people I played it to that I realized it transcended my own personal experience and that anyone who had lost someone could relate to it'. As it is such an important song to him Charley is planning something extra special to mark the release. The aim is to encourage as many people from all over the world to film themselves letting off a helium balloon on the 7th of October. Charley is asking those who participate to then send him the footage so that he can piece together a video of the balloons flying all over the world. The idea was inspired by his self-made music video for the track which follows him letting off a helium balloon in the beautiful Sussex countryside.